Every piece of Jeff Cooper jewelry is hand-crafted and examined through every step of the process to ensure a refined and precise result. 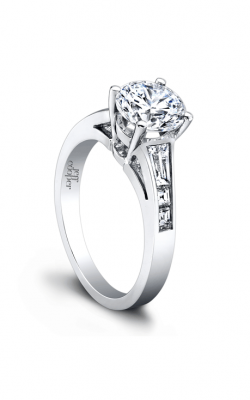 Talented designers at Jeff Cooper create clean, elegant, and timeless engagement rings in a variety of polished metals. Peruse lacework, thin, stone-studded, and embroidered shanks to fit your ideal setting and center stone shape. Jeff Cooper features a varied array of collections that caters to different personalities. From romantic embellishments to dazzling side stones, Jeff Cooper creates impeccable rings that’ll delightfully surprise your loved ones. 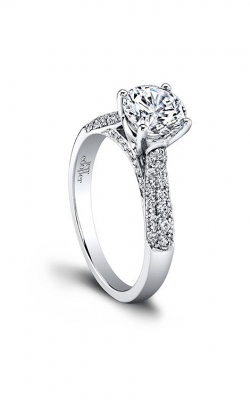 Miro Jewelers in Denver, Colorado carries all Jeff Cooper jewelry collections. The Jeff Cooper Trilogy Collection features a unique three-ring design with two colored bands to give it a colorful finish. The middle shank is diamond studded for maximum brilliance. The Jeff Cooper Lumiere Collection features a swirling halo around the center diamond and a swirling diamond accented shank. 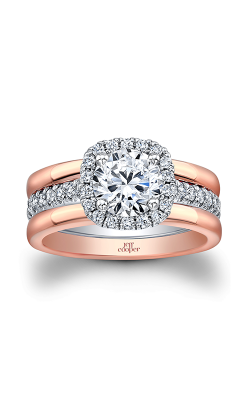 If romantic details, milgrain settings, and stunning lacework are what you’re looking for, look no further than the Jeff Cooper Arabesque Collection. 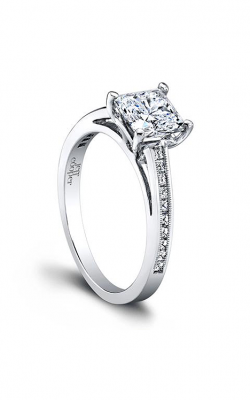 For a simple, sleek and enchanting solitaire ring, go with the Jeff Cooper Grace Collection. 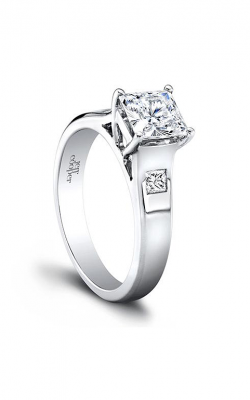 The Jeff Cooper Classic Collection features a diamond center that looks suspended in mid-air by its elegant setting. This unique collection incorporates brilliant round diamonds half way down the shank. 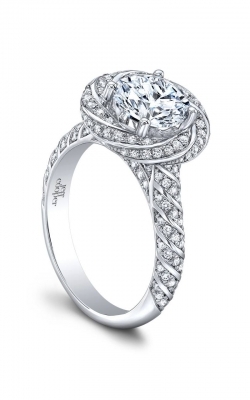 For an artistic take on the classic engagement ring, turn to the Jeff Cooper Laurel Collection. 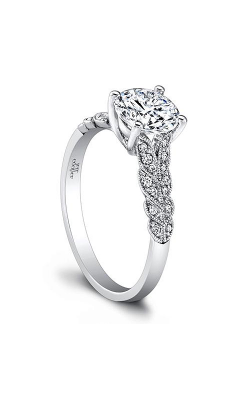 Its leaf motifs and milgrain details add a modern twist to traditional ring designs. The Jeff Cooper Heirloom Collection balances simple design with sumptuous detail to create a truly heirloom-worthy engagement ring. For unique shank designs, try the Jeff Cooper Tandem Collection featuring rows of round sparkling diamonds. 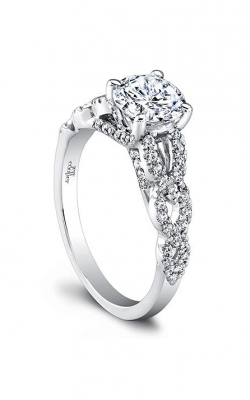 For over half a decade, family owned and operated Miro Jewelers has brought high-quality jewelry items like engagement rings, wedding bands, fashion rings, earrings, bracelets, and necklaces to the Denver Metro area. Residents can visit their Denver boutique to find the latest engagement ring styles with halo, side stone, solitaire, and three-stone designs. 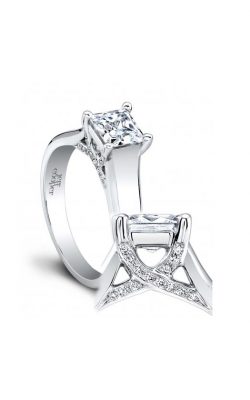 Miro Jewelers carries engagement rings in a variety of precious metals and center stone shapes so you can customize your ring just the way you want it. 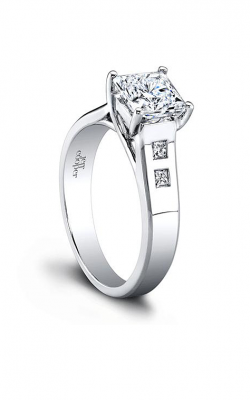 Whether you like vintage or contemporary designs, Miro Jewelers has got you covered.